Your home is one of your biggest investments. It’s where you and your family make memories and feel safe and protected. At Stable Foundations, we know what it takes to repair your foundation to restore your home’s structural stability and provide the ultimate protection for your family. There are a lot of different factors that can result in foundation damage. Whether you live more inland or closer toward the shoreline, Virginia soils vary across the state, and our team at Stable Foundations knows how to deal with these soils when it comes to foundation repair. Hydrostatic pressure is a big problem that affects a lot of homes and is a common reason why homeowners seek foundation repair. As water saturates the ground and has no place else to go, it pushes against your foundation and puts pressure against your walls. Certain types of soil in the ground can shrink or expand from extreme weather conditions. This constant shrinking and expanding causes the soils to shift and become displaced. Since your foundation is no longer supported by the original soils when your house was built, this shrinking and expanding of these soils can cause settlement and require you to seek foundation repair. A sewer leak or burst pipe can cause water to leak into the soil underneath your foundation and cause major damage. If you have any cracks in your foundation walls or concrete slabs, that leaking water can easily make its way into your basement and cause even more extensive damage. Foundation damage can appear in many different forms, with some easier to spot than others. 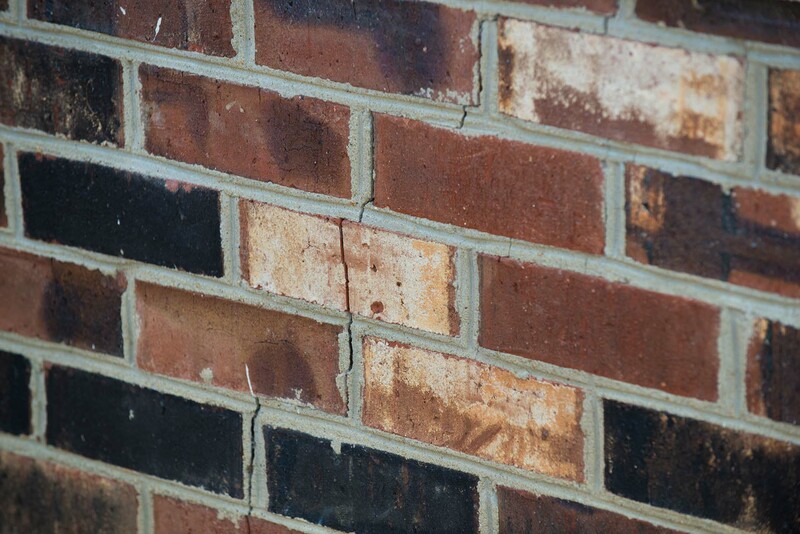 As a homeowner, it’s important to know the basic signs of foundation damage and when to call in the experts for foundation repair. Foundation repair can seem overwhelming to a homeowner, but it’s best to get the problem fixed early before it becomes worse and potentially more expensive. We realize that foundation repair can seem daunting, but our team is here to provide education and help walk you through the entire process. We have proudly provided Virginia residents with foundation repair solutions for over 25 years. As a third-generation company, we take pride in our family-owned business and work hard to earn your trust through complete honesty and integrity with every job. Rely on Stable Foundations for all your foundation repair needs. Contact us today to schedule your free inspection!